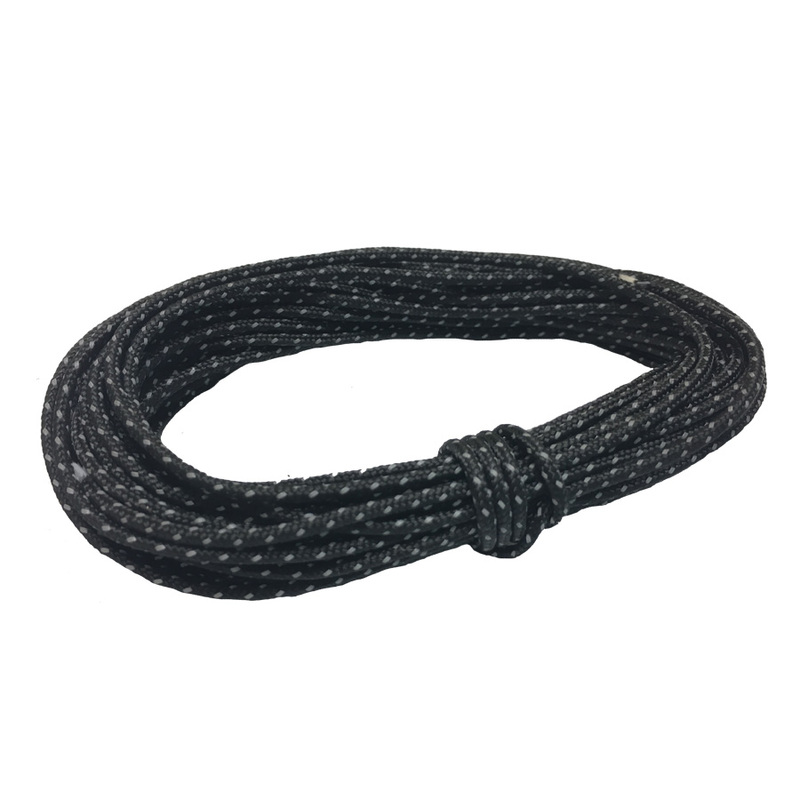 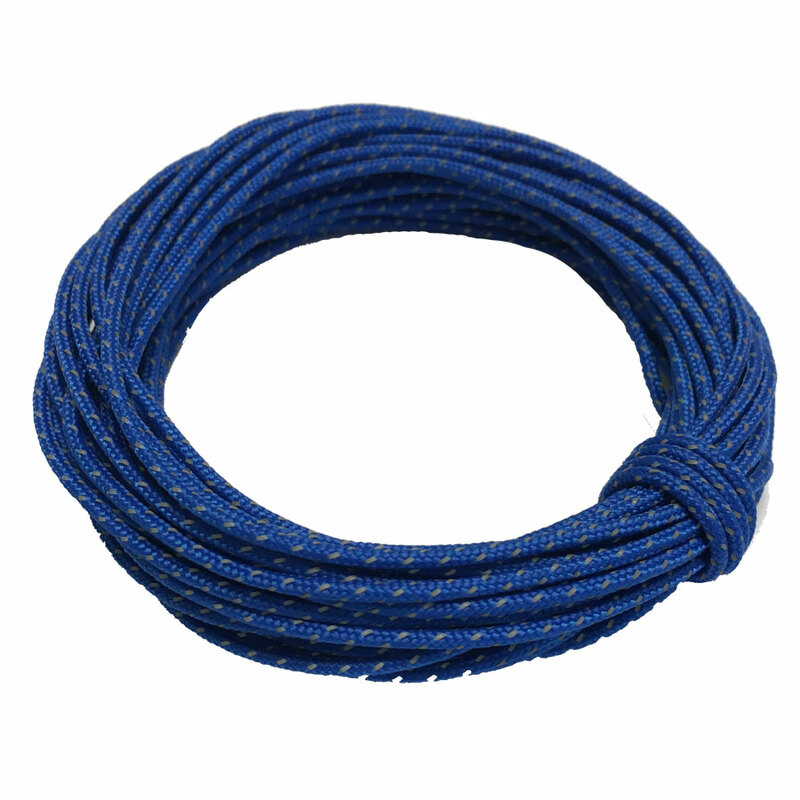 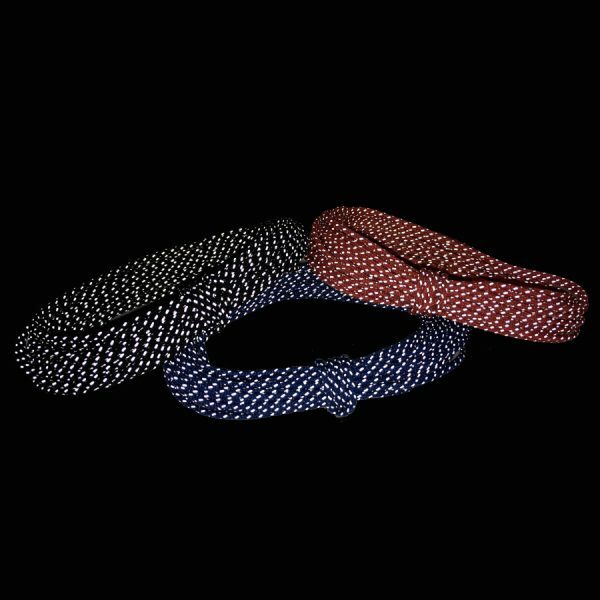 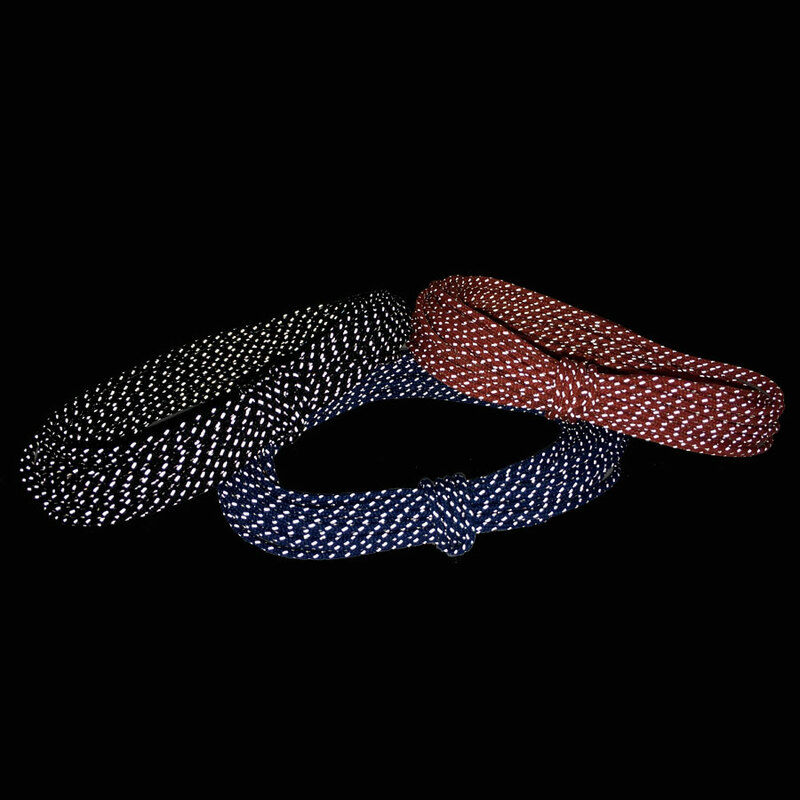 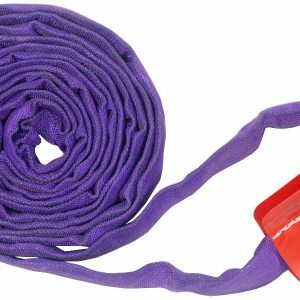 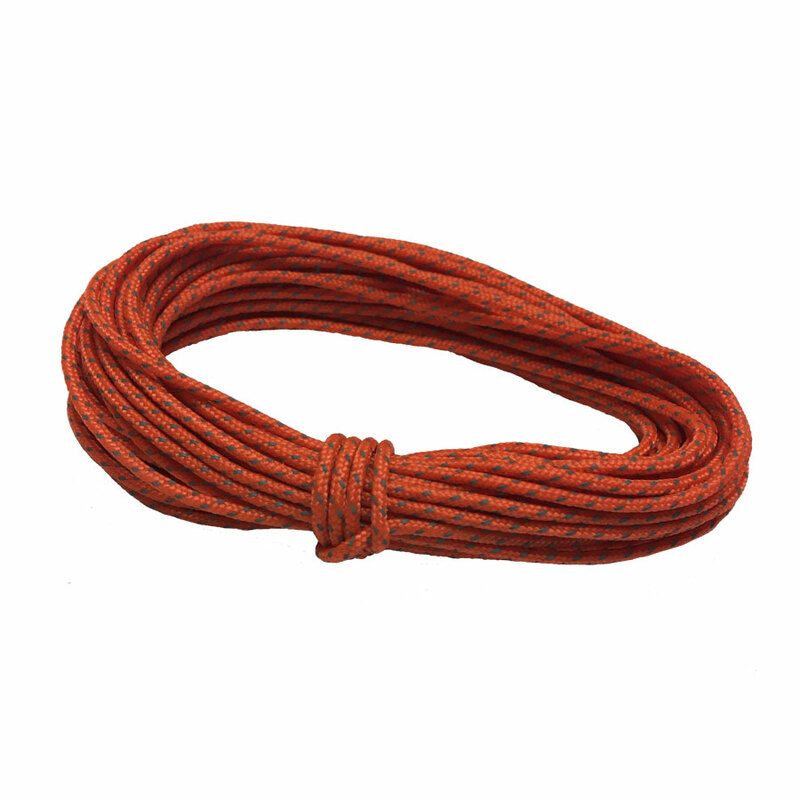 Our Reflective Cord is made from Nylon, Polyester, and UHMWPE. 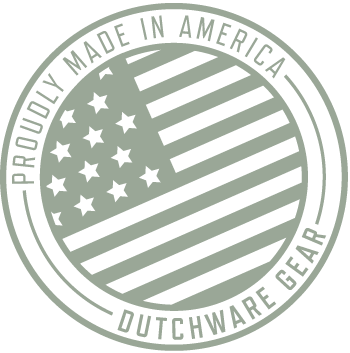 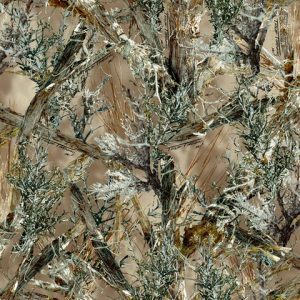 Which will give it minimum stretch, strength, and UV protection. 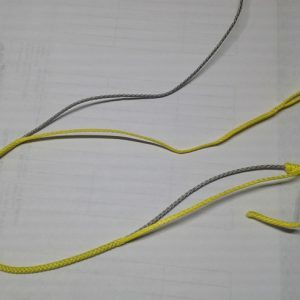 There is a reflective strip running through the rope making it easy to spot at night as it will reflect light from your flash light or head lamp. 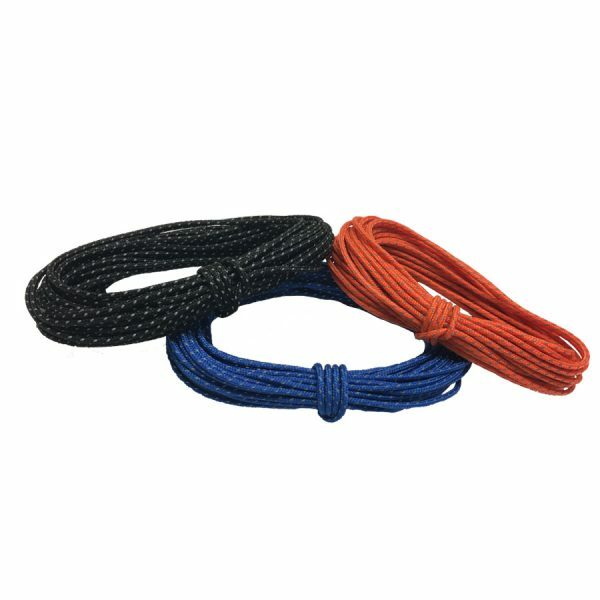 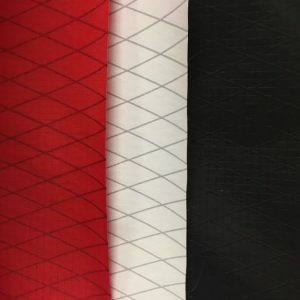 This cord can be used for ridge lines, tent or tarp guy lines, bear bagging, and many more uses.